Our Augmented Reality Project is a part of HHH Series 9. 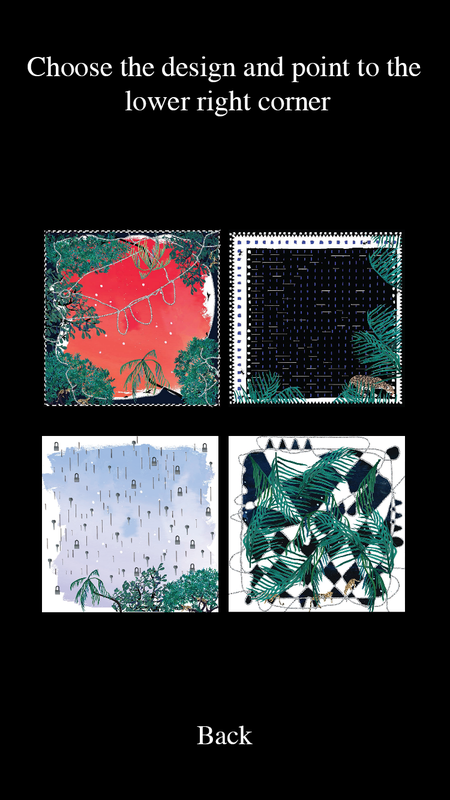 The intent is to propose a new way to see the designs, make them more interactive and give you the possibility to send a message hidden digitally inside the scarf. This is an evolving project: New 3Ds will be added, we will also invite artists and friends to contribute with sound bites and animations. - To see an animated, 3D go to Scan scarf and select the design on the menu. Then point your phone camera to the lower right corner of the scarf. 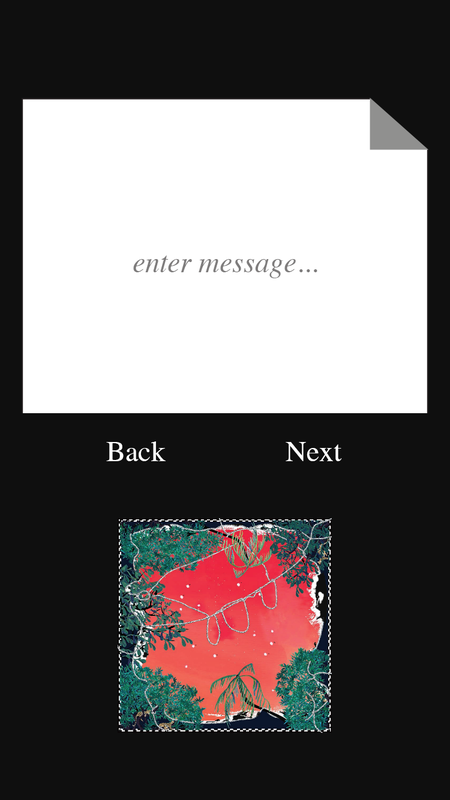 - To send messages select Send a Message, choose the design and write your message. You can either write down the code or send a notification to the receiver. - To receive a message go to Receive Message, type the code and point the camera to the lower right corner of the scarf. You will receive ONLY our newsletter. We hate spam as much as you do.